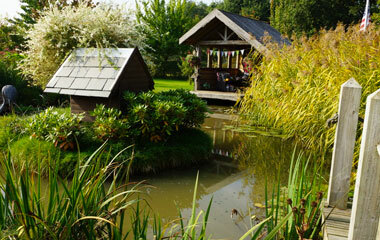 Since 1999 our professional team of designers, landscapers and horticulturists have worked hard to build a reputation based on recommendation, and we pride ourselves on working to the highest possible standards... Every garden we build is a winner! We will create an outside garden that links harmoniously with the inside of your home, using the latest 3D design techniques, so that you can take a look around your new garden before we build it. 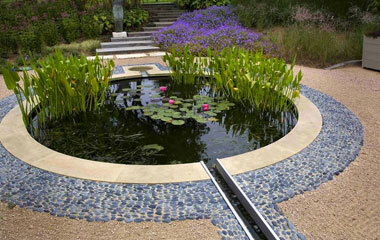 From specialist wood and brickwork, to elegant water features and subtle natural stone paving; our teams of skilled professionals guarantee to produce the garden you want, right down to the last detail. 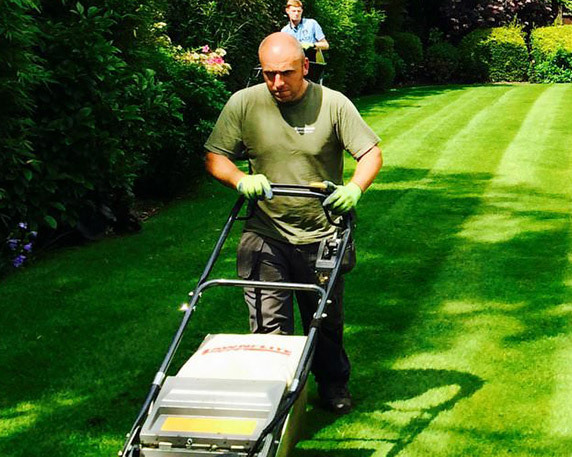 We have a team of qualified gardeners and lawn care experts with combined experience of well over 100 years, who can ensure that your garden or grounds are kept to the highest of standards all year round. 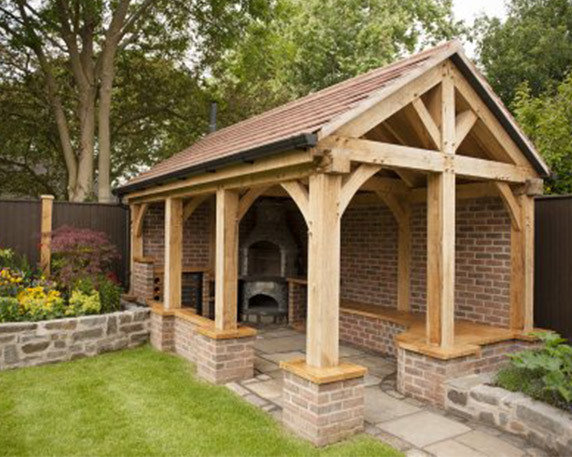 We design, plan and construct beautiful, hand-crafted outdoor rooms. 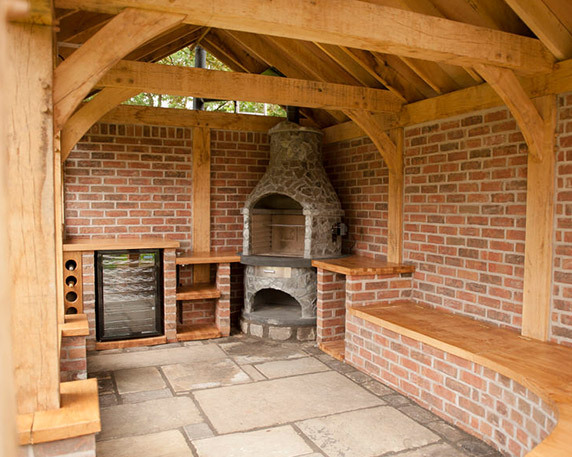 From fitted kitchens with pizza ovens, to bars and entertaining areas - all can be used come rain or shine. Our bespoke service means that your options are endless! 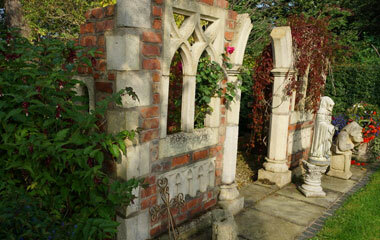 Want A Truly Unique Garden?